The Woodberry Factory and Park Mill were built near the site of an eighteenth-century gristmill. An active industrial area for nearly two centuries, buildings here have been replaced and repurposed to meet changing demands for production of everything from textiles and netting in the nineteenth century to rubber tires and ice cream cones in the twentieth century. John Payne, in his comprehensive 1798 tome, A New and Complete System of Universal Geography, noted the flouring mills along the Jones Falls near Baltimore. At the time, wealthy abolitionist Elisha Tyson owned two of the ten documented mills: one at the location of what is now Mill No. 1, and another in Woodberry. The Woodberry mill is described as a "handsome three story building, the first of stone and the other two of brick" that "can grind at least eighty-thousand bushels a year." Tyson's Woodberry gristmill sold to Horatio Gambrill, David Carroll, and their associates who expanded the structure into a textile mill they called the Woodberry Factory. It was the partnership’s second venture in the area after buying and converting Whitehall gristmill (just south of their new factory) for textile production in 1839. The mills manufactured cotton duck, a fabric primarily used for ship sails during a time when clipper sailing ships dominated local trade. Through the low cost of raw cotton cultivated with enslaved labor and an ability to attract workers despite lower wages than competing mills in the North, the mills along the Jones Falls cornered the market. Their largest buyers were in Boston, Philadelphia, and New York. They also found markets overseas in British provinces, South America, and England. The Woodberry Factory was a purely functional building: a long, three story building designed to maximize daylight and accommodate the machinery powered by horizontal line shafts. A clerestory roof provided more light. Each floor housed machinery for a different step in the manufacturing process. A central stair tower was topped with a dome shaped bell tower. The bell rang on a schedule to call nearby workers to the factory for their shifts. 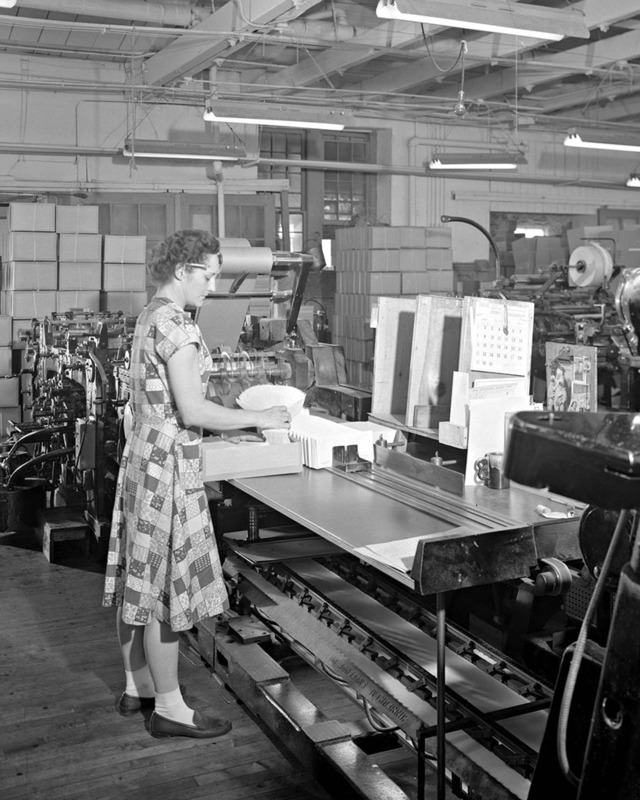 The new textile mills required a large workforce and this large workforce needed homes. To this end, owners erected mill villages close to their factories. Woodberry began as a string of Gothic Revival duplexes built of locally quarried stone and resembling country cottages. The homes included yards for growing produce, raising livestock, and planting flower beds. Gambrill erected a church in the village. A school was also built, although it was common for children of mill workers to drop out early to work in the mills and help support their families. In 1850, an all-in-one general store, post-office, and social hall was constructed near the railroad tracks. Additional structures went up as operations grew and new technologies emerged. When the factory started using steam power in 1846, a boiler house was built on the side facing the Jones Falls. The factory acquired a fire engine some time before 1854; a shrewd acquisition considering the tendency for factories full of “cotton-flyings” (or fuzz) to catch fire and burn. The most significant addition to the site was Park Mill, built in 1855 to produce seine netting for fishing boats. By the turn of the twentieth century, most of the mills in the Jones Falls Valley were brought under a national textile conglomerate, the Mount Vernon-Woodberry Mills. 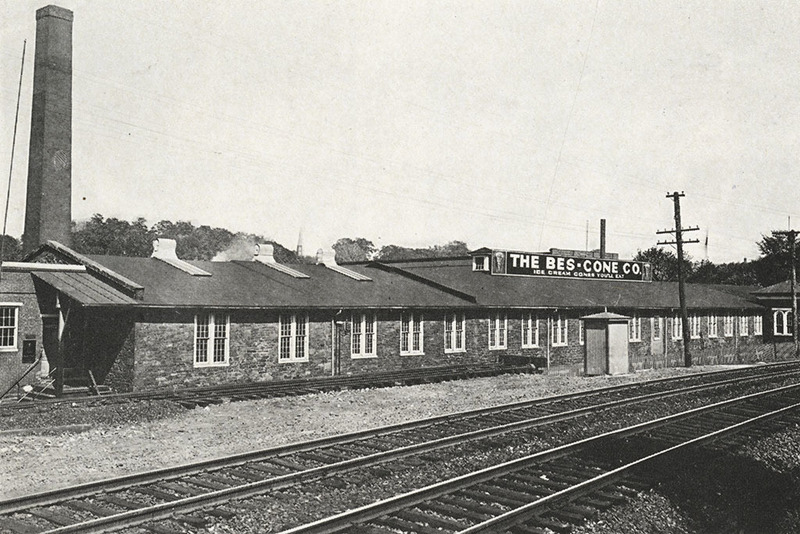 In the 1920s, the company began shuttering the mills in favor of its plants in the South. 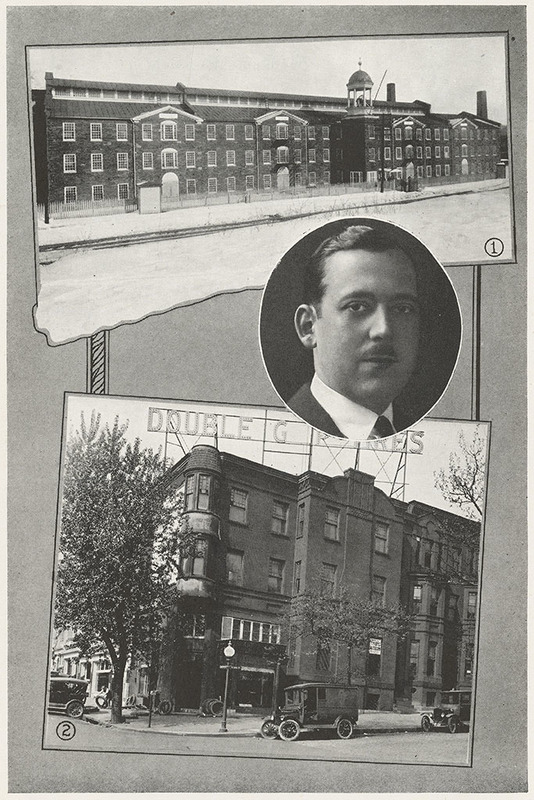 The Woodberry Factory was sold to Frank G. Schenuit Rubber Co. in 1924. In 1929, a six-alarm fire destroyed the building. Residents across the tracks had to evacuate their homes and the blaze was large enough to attract a reported crowd of 10,000 people. 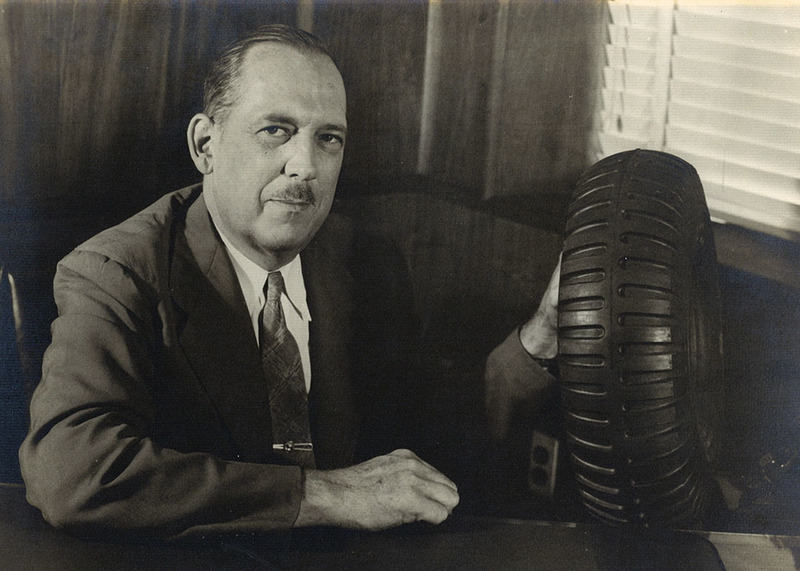 Schenuit manufactured truck and automobile tires, and later manufactured aircraft tires for the military during World War II. The company became dependent on government contracts and nearly went bankrupt after the war. 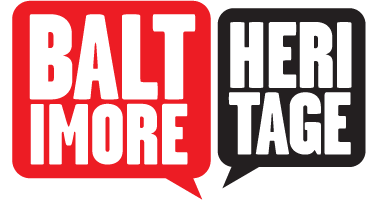 By the 1960s, the company began expanding into the home and garden industry by buying out smaller manufacturers that made wheelbarrows, industrial wood products, lawn equipment, exercise equipment, and lawn and patio furniture. 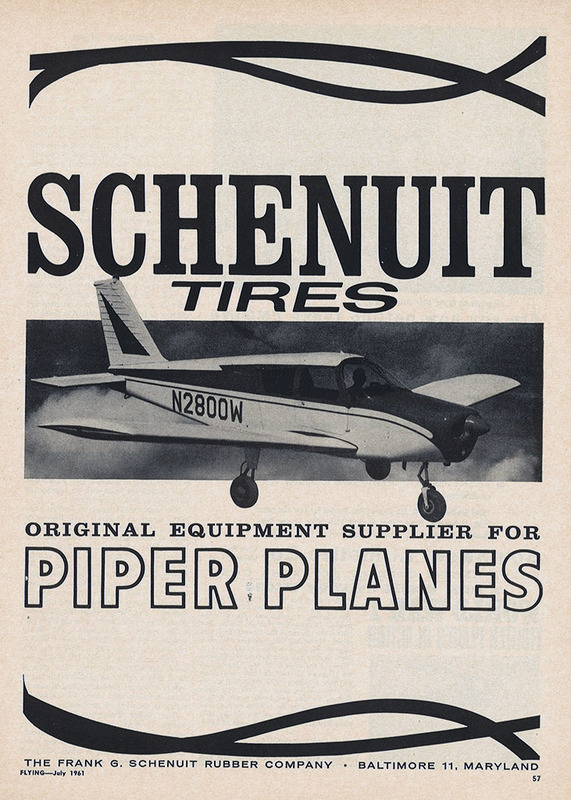 By the 1970s, Schenuit had moved out of the tire business. In 1972, after Hurricane Agnes, Schenuit sold the Woodberry plant to McCreary Tire and Rubber Company. McCreary closed down just three years later when the company laid off all of the pant’s three hundred workers. Park Mill sold in 1925, and over the next four decades, the mill was used by a variety of companies including the Commercial Envelope Company and Bes-Cone, an ice-cream cone manufacturing company established by Mitchell Glassner, who invented one of the early machines for that purpose. Today, Park Mill is leased to a number of small businesses. The Schenuit factory remains empty after yet another fire, one of the only major industrial buildings in the Jones Falls Valley awaiting redevelopment. 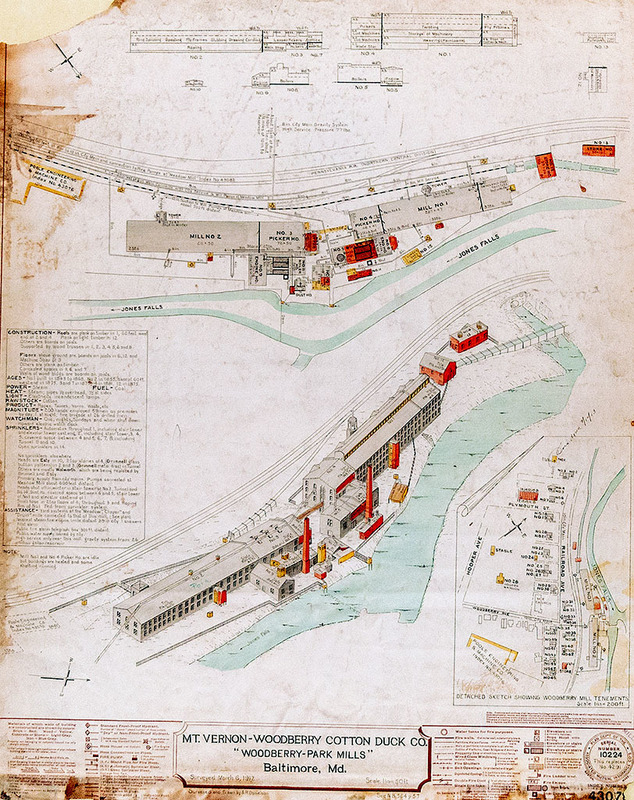 Nathan Dennies, “Woodberry Factory and Park Mill,” Explore Baltimore Heritage, accessed April 19, 2019, https://explore.baltimoreheritage.org/items/show/662. Published on Dec 5, 2018. Last updated on Dec 20, 2018.